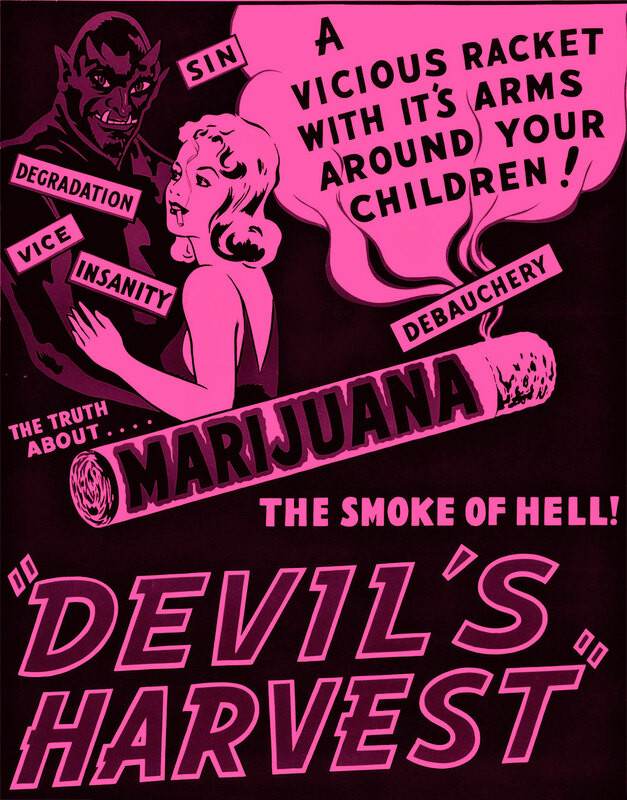 The Marijuana Effect – The social effects of marijuana website. Learn the true marijuana effect. Don't know how to smoke weed? We'll show you! Learn how to pack a bowl, how to hit a bong, how to roll a joint, how to roll a blunt, how to use a vaporizer, and more. The social effects of marijuana are misunderstood. Cannabis is illegal because of propaganda, and monetary gain. In the 1930's Big wig journalists, corporations, and government officials saw it in their best interest to make marijuana illegal. #StonerGirls hitting bongs, getting high, having fun with cannabis. We love the dank, and aren’t afraid to show it! Hit the bong like there’s no tomorrow- we get high. Weed-inspired artwork, drawings, paintings, cartoons, digital art. The Social Effects, Medical Effects and Health Effects of Marijuana. Learn From & Contribute To our marijuana content library. Offer the world your 2 cents about marijuana. 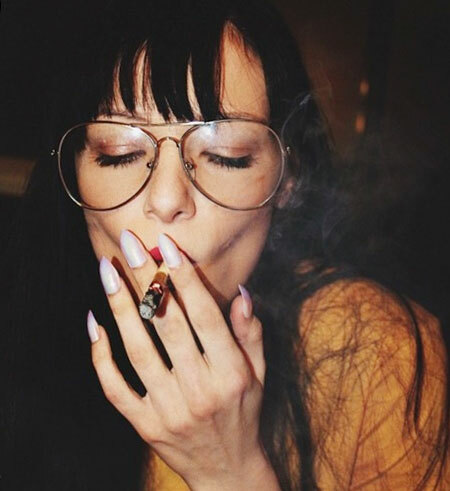 Do you know something about marijuana that has not been said on our site? If you do, please Go a step beyond and contribute your thoughts! Here is your chance to make a statement about marijuana.